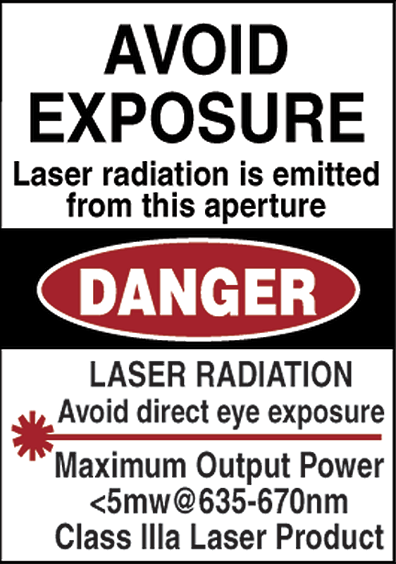 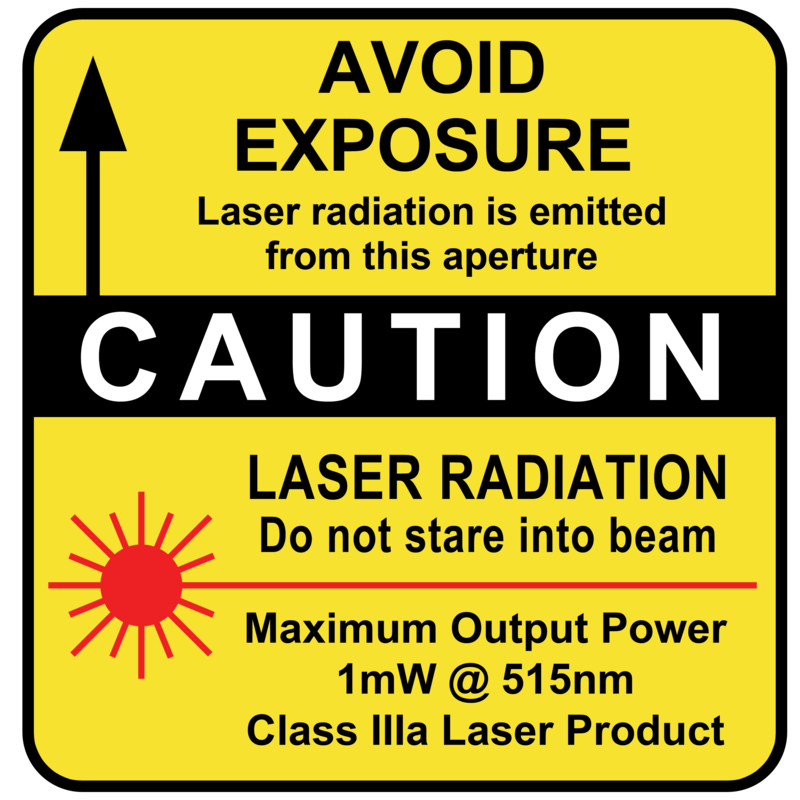 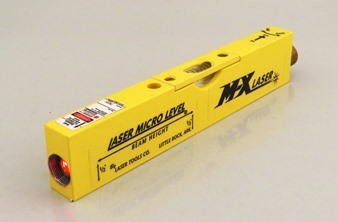 GLX600AC Dual Beam Laser Kit | Laser Tools Co. 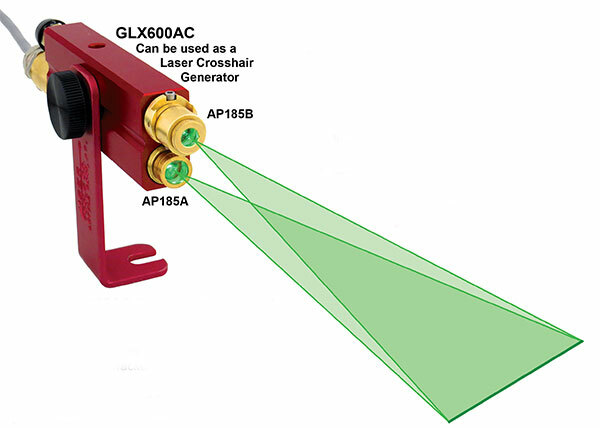 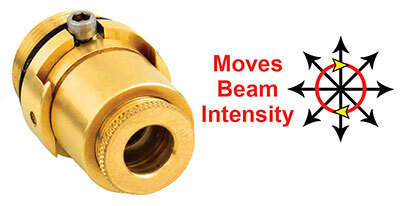 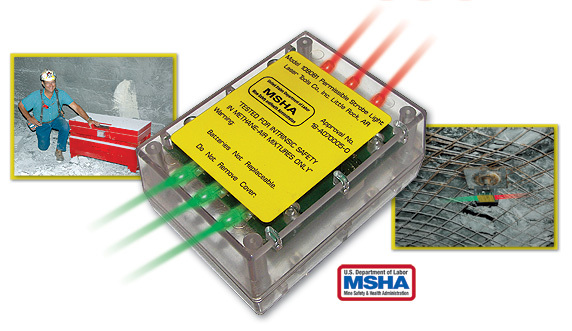 The AP185A Beam Shaper™ works along with the AP185B Beam Shifter™ to move the intensity of the laser light along the line. 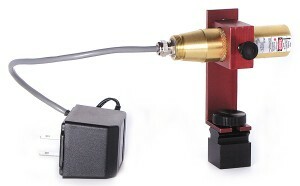 This means that you can evenly illuminate the laser line when the laser module is pointing at the working surface at an angle. Categories: AC / DC, Cross-Hair Alignment, Featured, Function, Industrial Laser Products, Power Source, Tools with Kits / Package Deals.